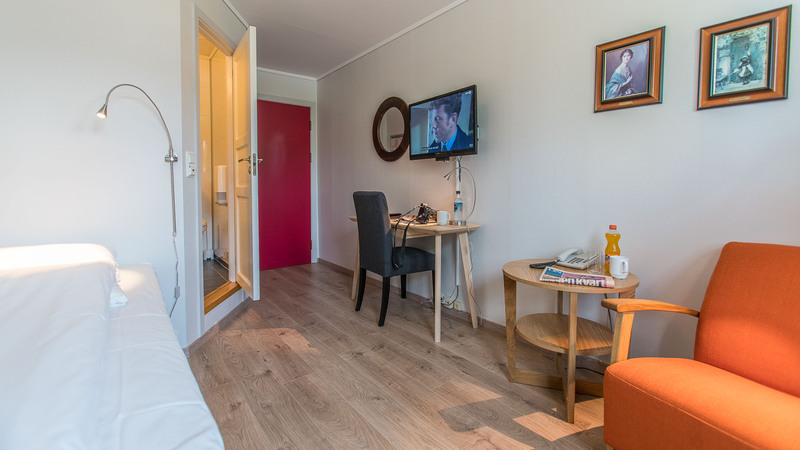 We aim to offer you first-class accommodation at a price you can afford. Our guest bedrooms and lounges are all of a high standard, and our rates include a generous breakfast and evening buffet. 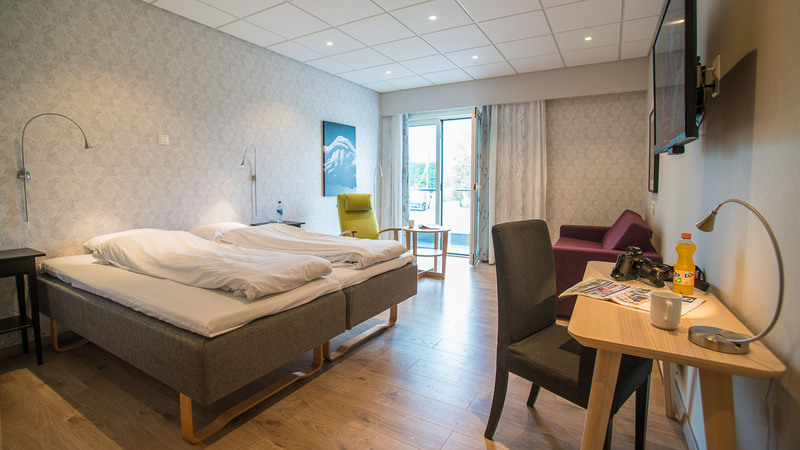 During your stay you can enjoy all the amenities that Stord has to offer: restaurants, bars, cafés, cinema, swimming pool, jogging tracks and golf course. 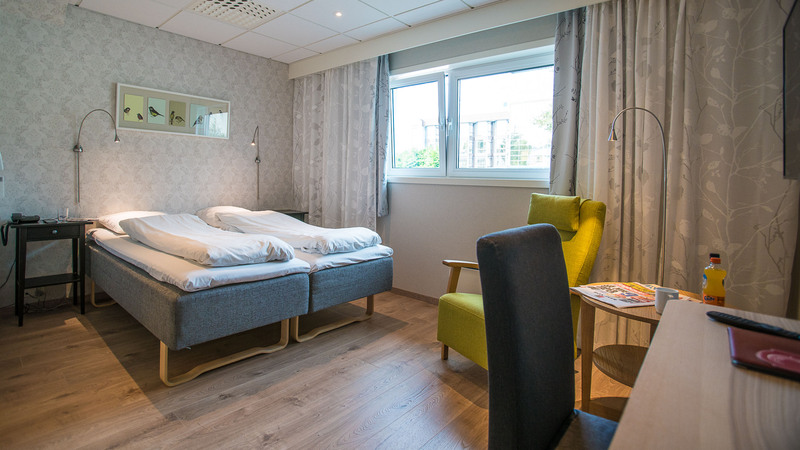 Almaas Hotell Stord is located in the centre of Leirvik, with most amenities only a short walk away.